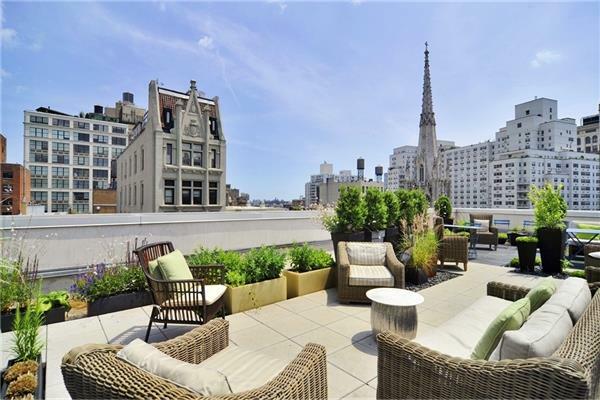 This quintessential downtown studio apartment is ideally located on the top floor, facing East, with direct views of beautiful Grace Church. 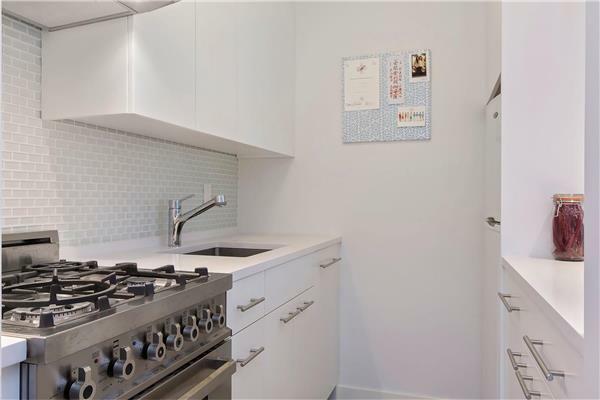 Apartment 725 is fully renovated and features an open kitchen appointed with white Caesarstone countertops, subway tiled backsplash and sleek white cabinets, with stainless steel appliances, including Bertazzoni 4 top gas range and Bosch dishwasher. 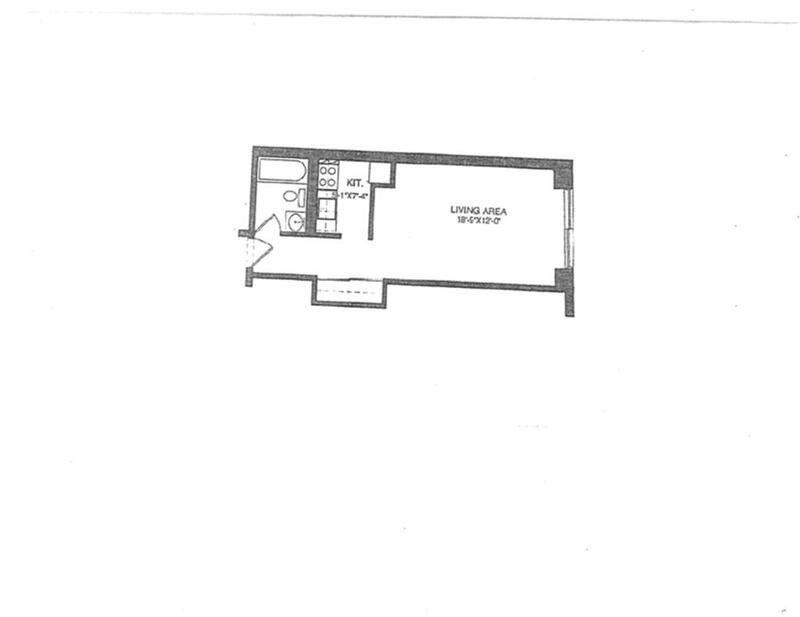 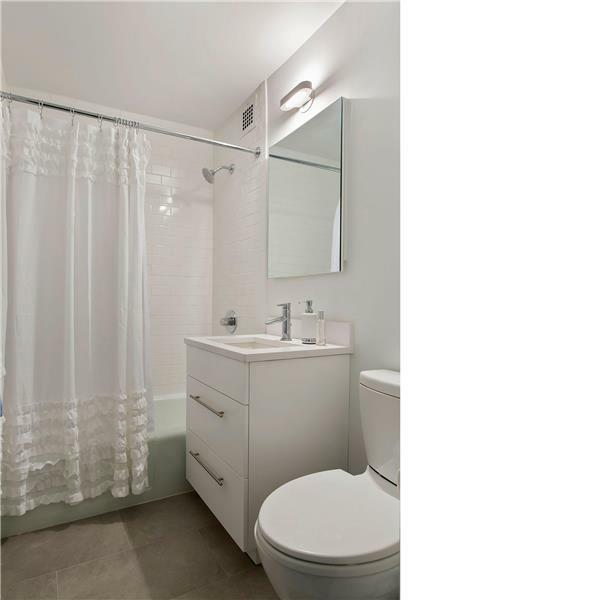 Classic subway tiled bathroom with a soaking tub and hardwood floors throughout. 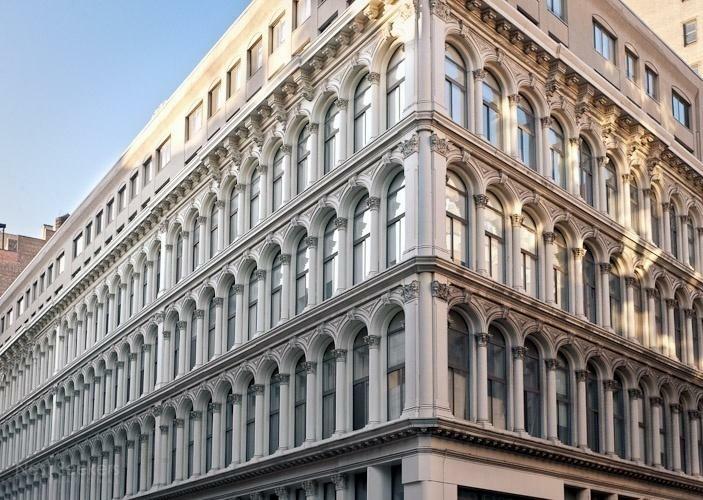 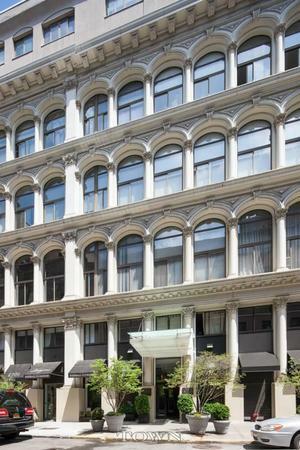 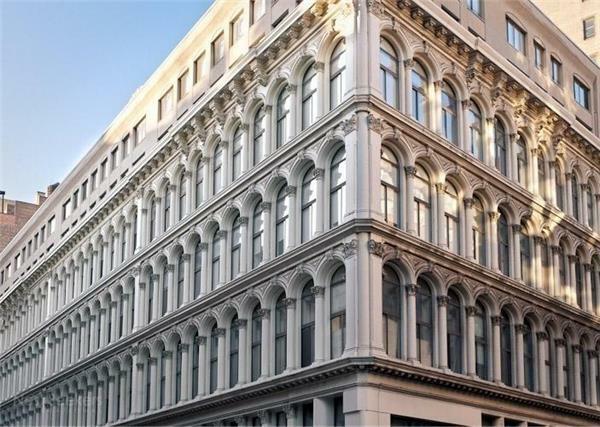 The Iconic Cast Iron Building is an architectural gem, built in 1868. 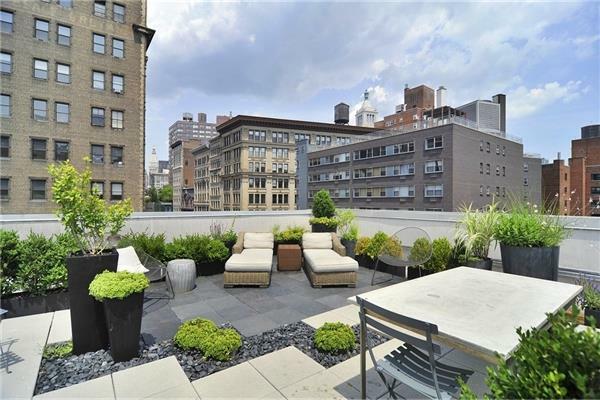 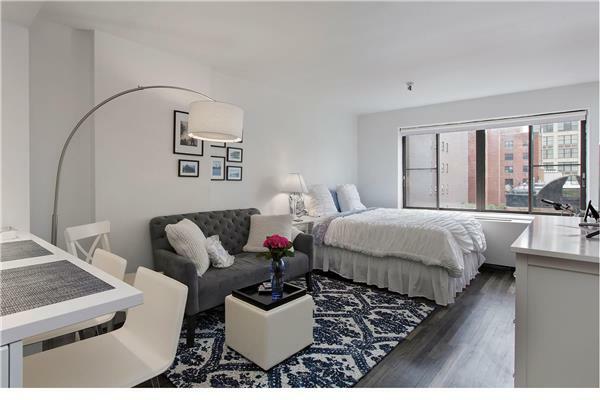 It is a full service building with a 24-hour concierge, live-in super, beautifully landscaped roof deck, common laundry room and bicycle storage. 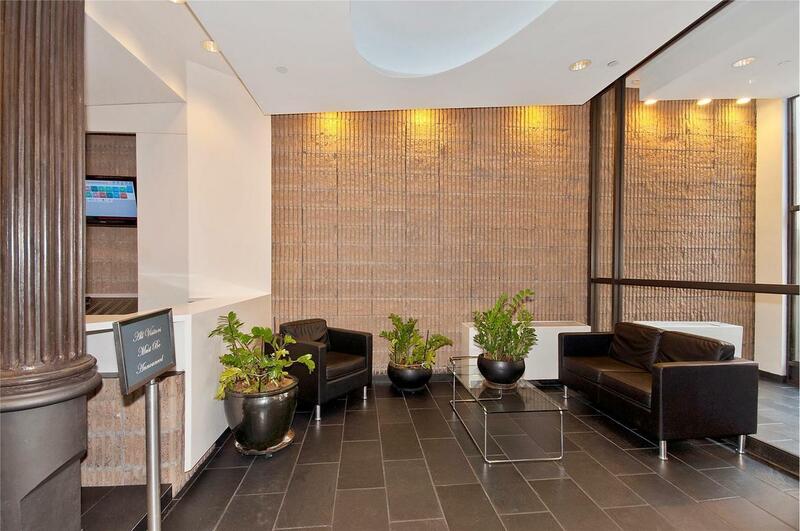 Pet friendly, with flexible subleasing policy and solid financials. Pied-a-terres, co-purchases, parental purchasing and guarantors are allowed. 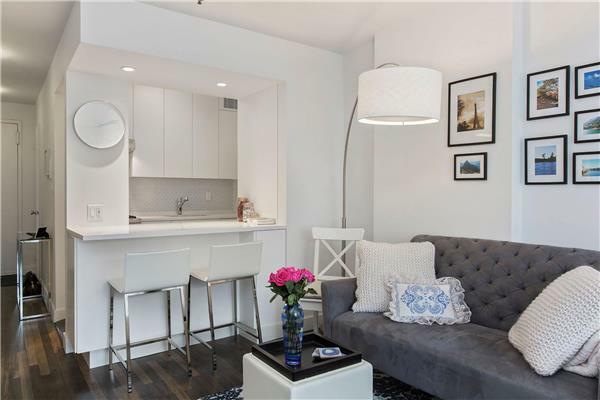 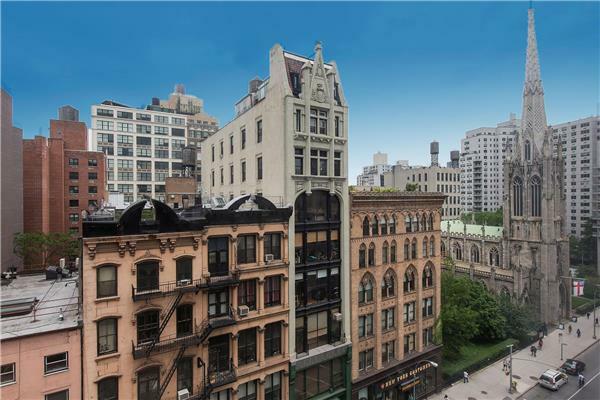 Just a few blocks from Union Square Park, AMC theaters, Whole Foods, and Washington Square Park, and surrounded by some of Manhattan's finest restaurants and shopping. This is a must see!